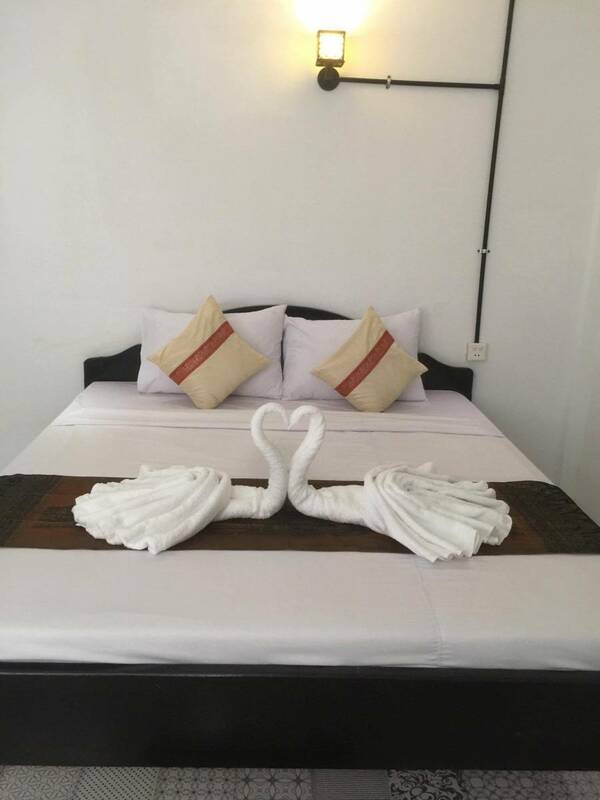 Hangover Hostel is located in the heart of Siem Reap’s Pub Street district. Hangover Hostel has a 24hr bar and a reception staffed around the clock making it more convenient to check in. We have over 70 beds with varying room types, both private and shared. 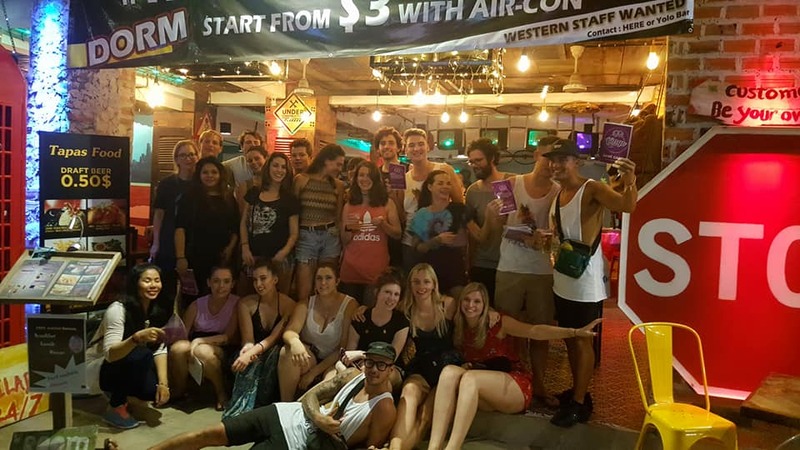 Hangover Hostel is less than a minutes walk to the iconic Pub Street and a short distance to other attractions such as Siem Reap’s Night Market. 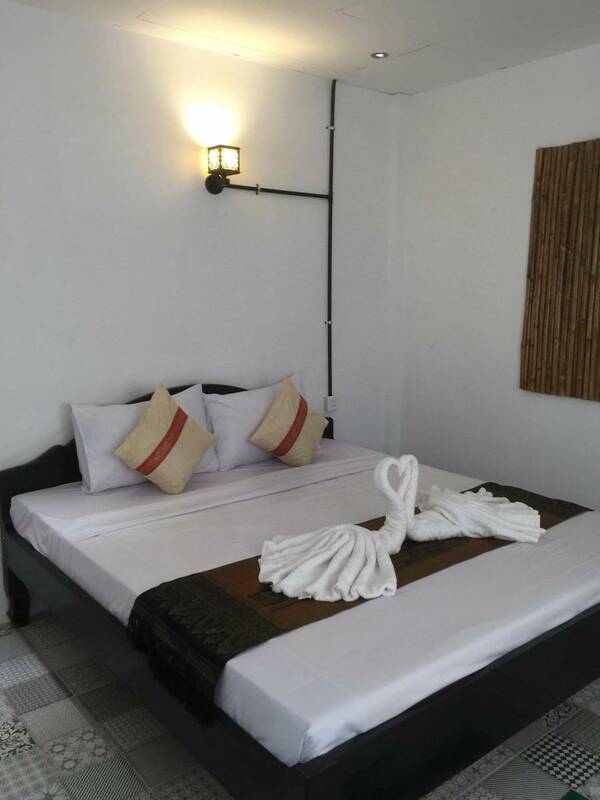 We are also a short journey from Siem Reap International Airport and bus stations. Room types include female only and mixed all with backpack locked storage and a secure room locking system. Rooms also have personal reading lamps bedside as well as international plug sockets, 24hr air conditioning and free WI-Fi. Showers and washroom facilities are accessible 24hrs a day, all showers have hot running water. 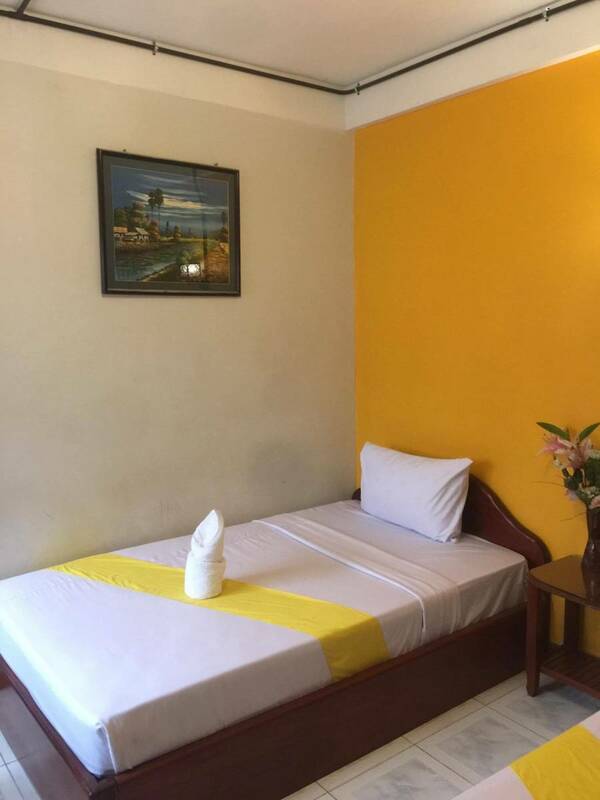 Single rooms, double, twin, quad and deluxe as well as multi dormitories are available. We serve food and drink 24hrs a day in our Hangover Bar and Route 66 Lounge area. We serve a a variety of food ranging from western cuisine to traditional Cambodian dishes, all of which are prepared by our resident Chef. We offer a wide ranging drinks menu that includes Coffee, locally brewed beers, exotic cocktails, coolers, fruit drinks and shakes. Our kitchen and bar follows all health and safety regulations and adheres to hygiene standards. Hangover Hostel has a pool table, a Beer Ping Pong table and a Sports Screen for your entertainment. We also encourage you to “Be Your Own DJ” and take advantage of our music station housed next to the Hangover Bar. If its a more lively atmosphere your in search off then Pub Street is within walking distance and houses some of Siem Reap’s most iconic Night venues such as YOLO Bar, CHEERS and Last Call. With 24hr check-in we are able to cater to all your needs and assist you with tours, ticketing information, detailed knowledge of attractions such as the Temples of Angkor Wat and other attractions around the city, transportation can also be arranged. We also provide a Shuttle Bus service on arrival at Siem Reap International Airport if requested. Featuring views of the city, air-conditioned rooms are fitted with 2 single beds, parquet flooring, a satellite TV and seating area. 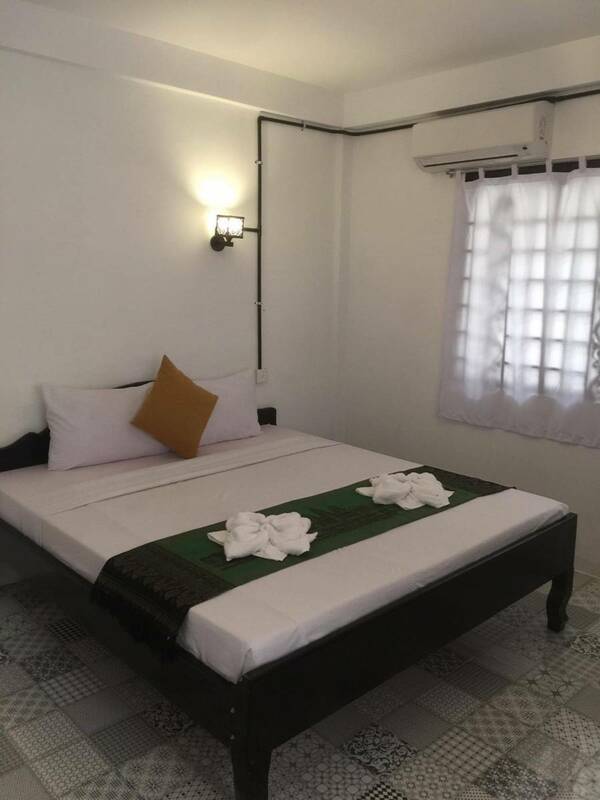 Each room includes an attached bathroom that comes with hot/cold shower and free toiletries. Our property located on soksan road, in steung thmey village, Svay dongkum commune, Siemreap district, Siemreap province. Please contact us with your arrival details, so that we can arrange pick up service to you , and it free of charge ; or you can ask for a local taxi/tuktuk, let them drive you to Hangover Hostel and Bar For any urgent help , please call us directly. 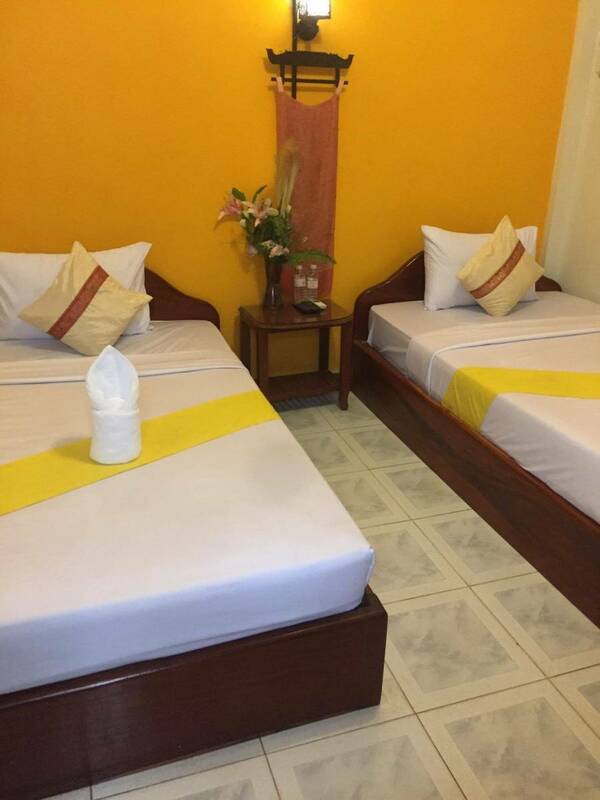 You may use Virakbunthham bus company from Siem Reap international airport to Hangover Hostel and Bar, then walk on Sivutha Street about 4mn, and will find soksan road on the left side, then walk 2mn to Hangover Hostel and Bar that locate on the right side. You can queue for public taxi at Siem Reap international airport. Hangover Hostel and Bar is 8. 4 KM from Siem Reap international airport, the taxi fee is around 8$. The price might be different based on the traffic jam. Here is our address in English: 012 Sivutha Street, Steung thmey Village, Svaydongkum Commune, Siemreap District, Siemreap Province. You may call us if you take taxi and let us talk to the driver, it's better to guide them in Khmer language. You can find our contact detail in your confirmation letter after you made booking.